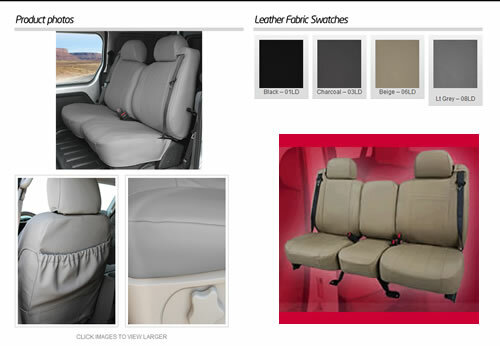 CalTrend custom tailored seat covers are the perfect solution to add value to your interior accessories line. Designed & cut on a sophisticated CAD/CAM computer system and constructed from high quality USA-made materials, these are not your average run-of-the-mill seat covers. 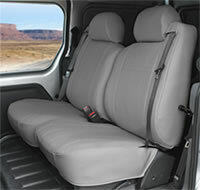 They are totally custom for every vehicle, offering a guaranteed perfect fit with easy installation. We’ve kept the program simple and therefore easy for you to use. 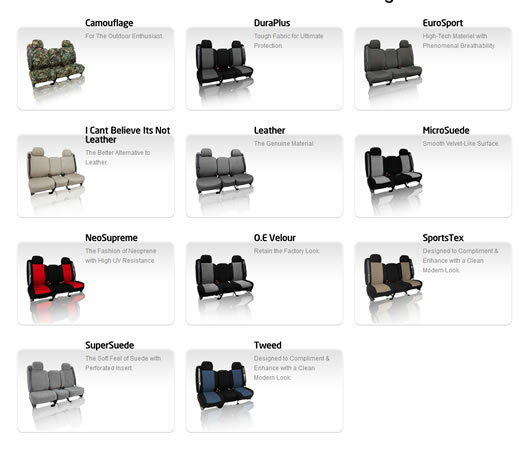 Every application has one single price, with all headrest and armrest covers included at no extra cost. This allows for easy order taking which saves you money in the long run.